What is hiding in your crawl space? Learn how to prevent it. A crawl space is found under your home and is about 3 feet to 4 feet deep. It gives easy access to make repairs on plumbing, electrical wiring, and ductwork. Another purpose of a crawl space is to keep your house elevated off the ground. What can I find crawling in my crawl space? Crawl spaces are usually a dark, damp area great for pests wanting a new home. 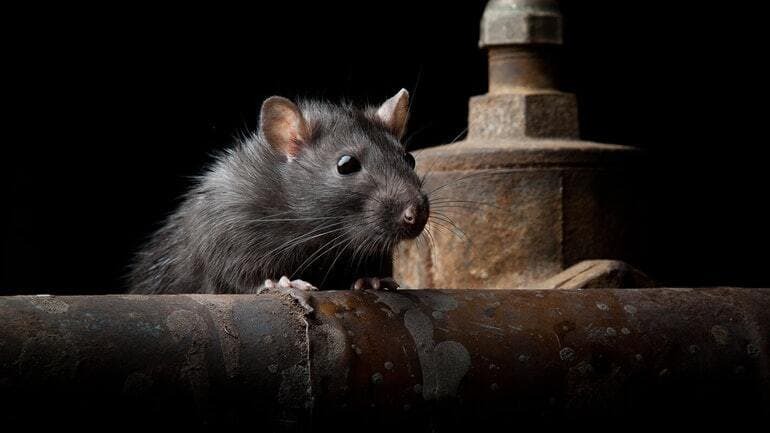 Rodents and insects such as mice, rats, termites, ants, beetles, cockroaches, hornets, wasp, and more can find their way into your crawl space and eventually into your home if not properly taken care of. Pests can wreck havoc biting, burrowing, chewing, nesting in your insulation, wiring, air ducts and wooden structure of your home. They can eventually find their way into your home causing more destruction and costing more money to repair. How can I prevent the destruction? Encapsulation is a great way to seal off your crawl space. It helps to prevent pests from getting inside and also serves as a vapor barrier to keep moisture out. Make sure all cracks and holes are sealed up. The best way to make sure everything is sealed is with a foam spray. A crawl space is a vital part of your home. Getting it properly maintained should be on the top of your list. If you have questions on encapsulation, water, or moisture control in your crawl space give the experts at Acculevel a call.